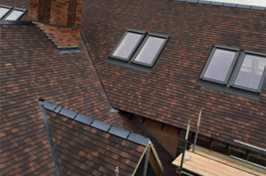 Pro-Roof (West Midlands) Ltd was established in 2000 by Mark Ludlow, who has been in the roofing business for over 30 years. 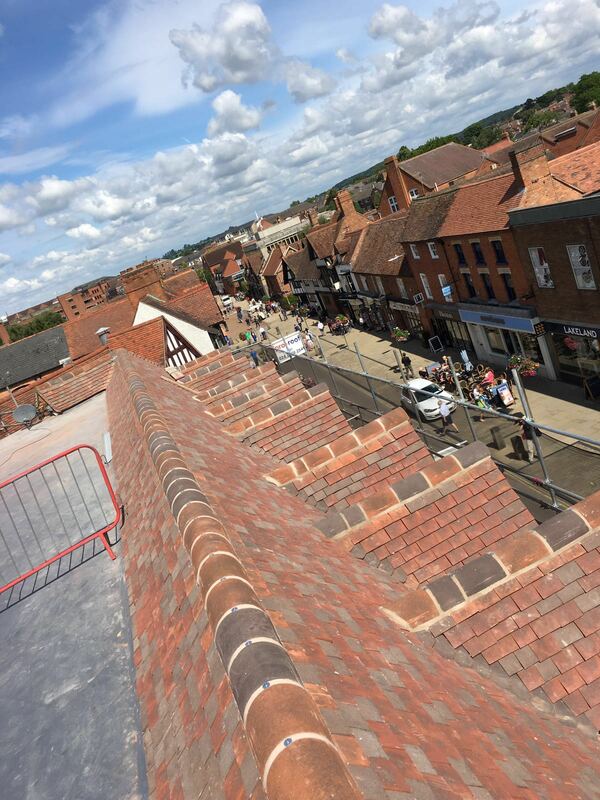 Originally learning the trade with a local roofing company before starting out as a sole trader, Mark is now the proud owner and director of Pro-Roof (West Midlands) Ltd, handling all enquiries, quotations, queries and transactions. Mark has a hands-on approach, ensuring involvement and control in every aspect of work undertaken. 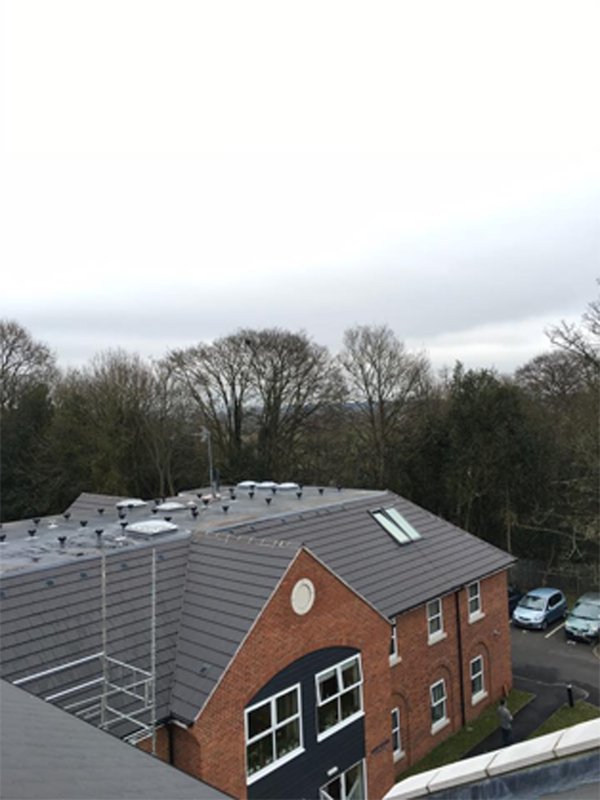 The scope of our work here at Pro-Roof (West Midlands) Ltd has always been on a “no job too large or too small” basis – from small repairs to major construction contracts, we bring the same level of care and professionalism to every project. 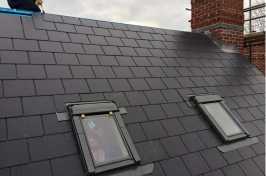 We are roofing specialists in traditional slates, tiles, and built-up felt roofing. 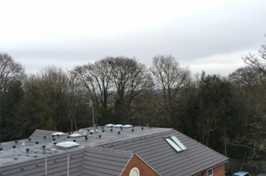 We are also trained in several single-ply membrane systems. 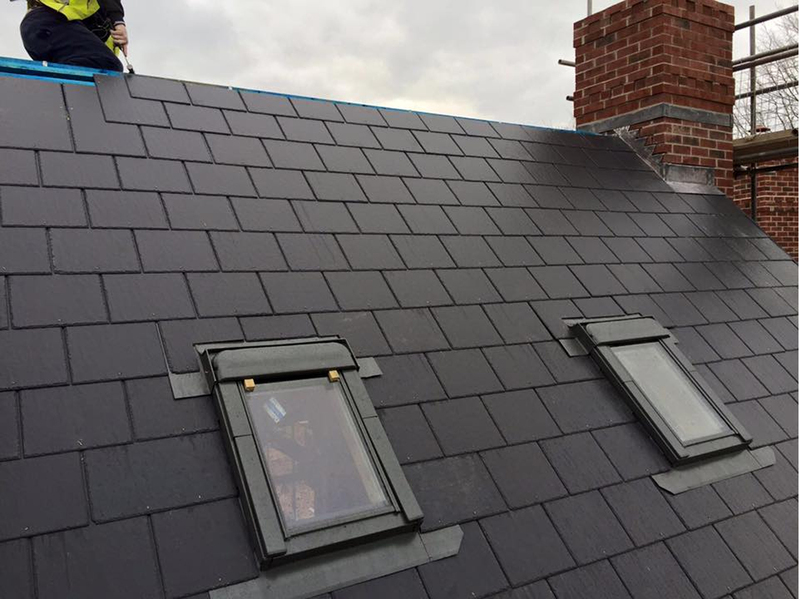 Although we carry out many modern roofing contracts, our tilers are trained in all traditional roofing aspects. 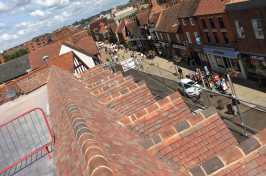 We are also proud to have carried out conservation and heritage projects for various construction firms and private customers alike. Please see our photo gallery to view numerous examples of our previous work for yourself. 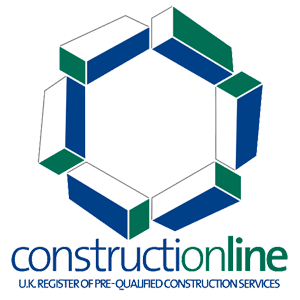 What’s more, we are members of the NFRC and also participate in the Constructionline Scheme, working to high standards, meeting with all relevant criteria related to those Trade Associations. We consider ourselves a trusted and reliable contractor with many years of experience behind us. Each year we train on average two apprentices with on-the-job experience and through the NVQ process at the National Construction College, Midlands, which is based in Birmingham. Meanwhile, all direct employees are trained to the highest standards, including NVQ Level 2 and CSCS. 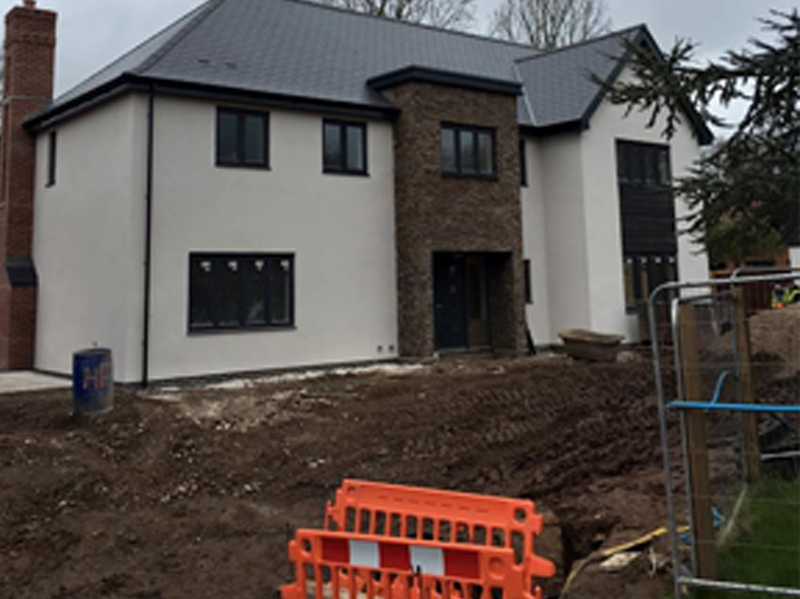 The sub-contractors on our team are long-term associates, having worked with us regularly and are well known to us and trusted by us. They are also all trained to CSCS standards. 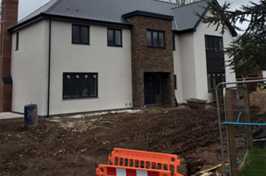 We offer written quotations to give you comprehensive details of any proposed works to be carried out. Quotations are free of charge and without obligation. 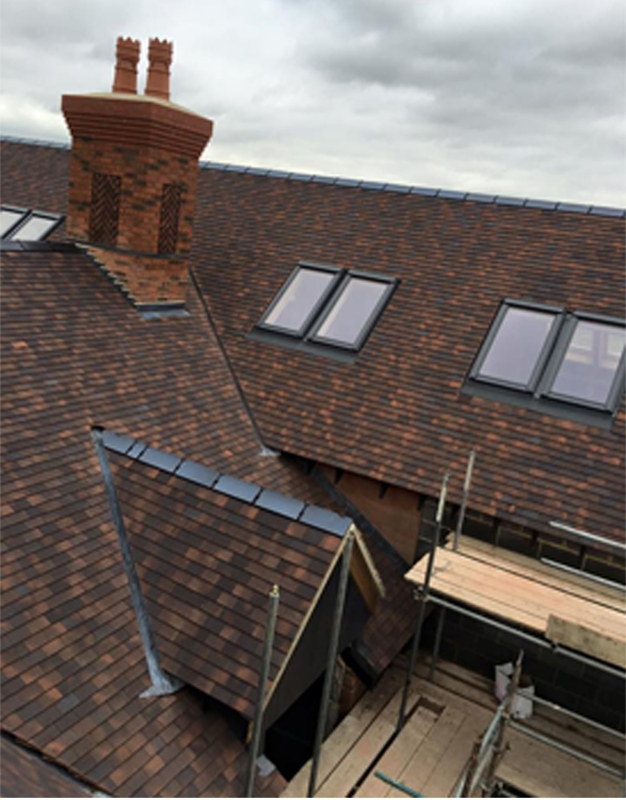 If you’d like to know more about our roofing services, please don’t hesitate to contact us today. Our friendly team is happy to help.